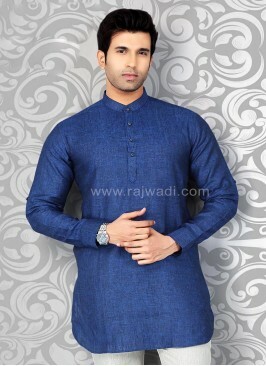 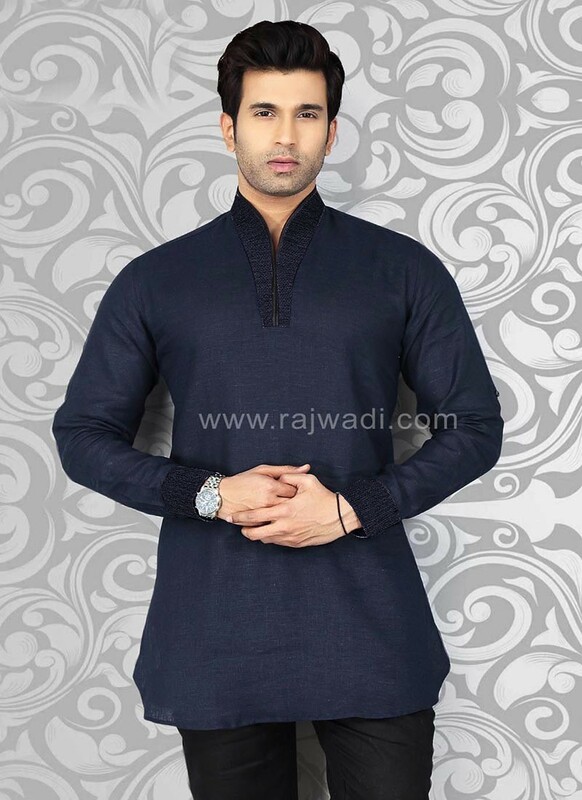 Charming Navy Blue kurta made from Linen fabric is highlighted with piping work on neck which makes a perfect look to any event. 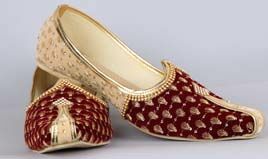 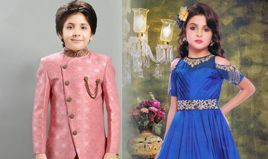 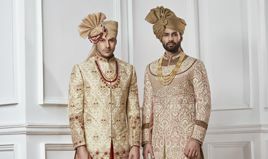 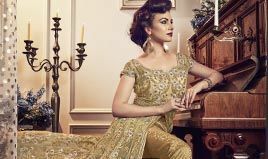 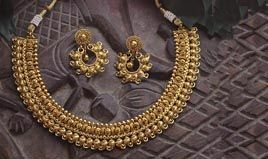 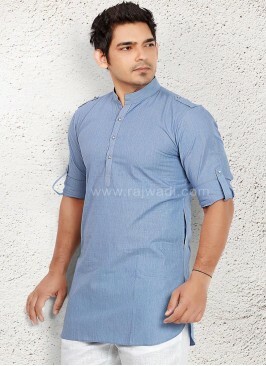 Navy Layered Kurta For Pa..
Light Yellow Color Kurta ..
Party wear Kurta for Wedd..
Grey coloured Kurta for P.. 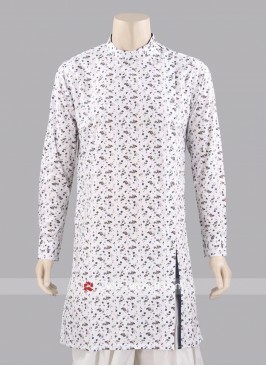 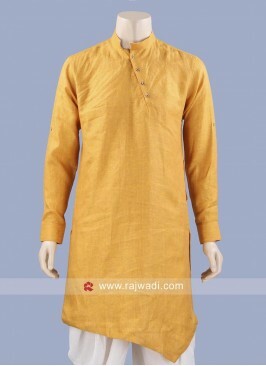 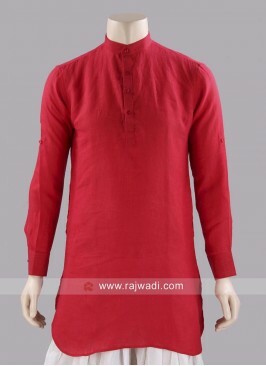 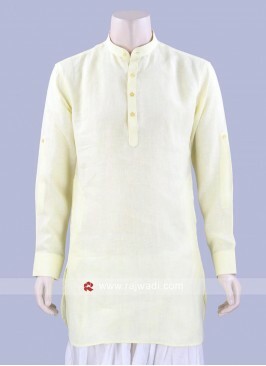 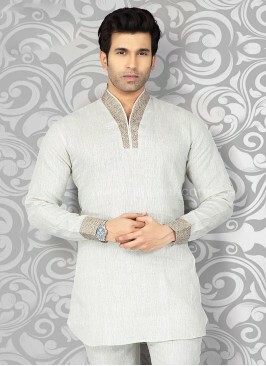 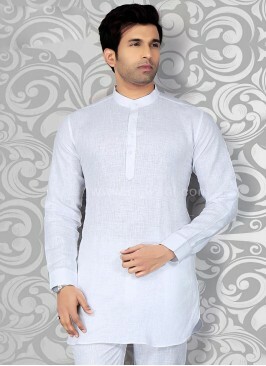 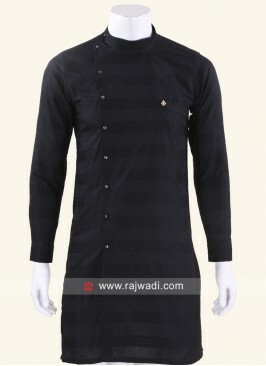 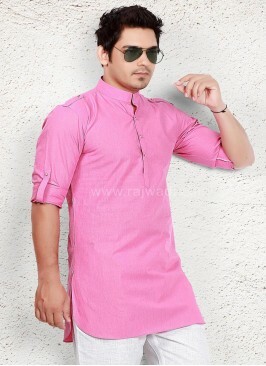 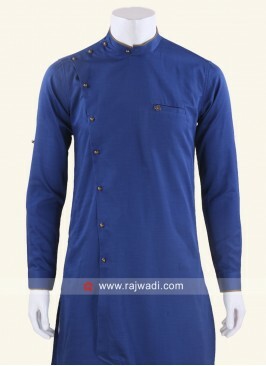 Silk Fabric Kurta For Men..